The White Elephant, White Elephant Village, and The Wauwinet have received the highly-coveted Forbes Travel Guide Four-Star rating, which was announced on February 22, 2017. TOPPER's has also been recognized as one of the top-rated restaurants. 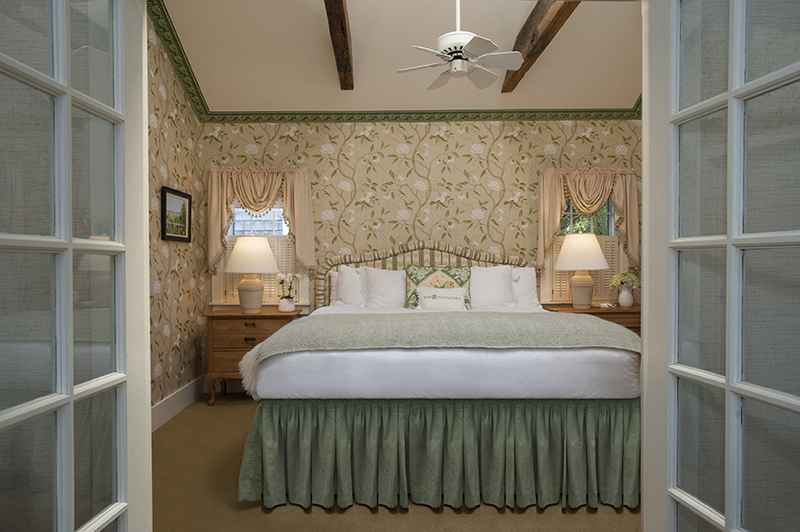 The two properties and restaurant, part of the Nantucket Island Resorts collection, were the only hotels on island to receive this distinction. For the full list of winners, visit http://www.forbestravelguide.com/. Forbes Travel Guide provides the travel industry's most comprehensive reviews of hotels and restaurants, and has defined the highest standard for excellence in hospitality for more than 50 years. Each property is anonymously tested and rated on an annual basis by Forbes Travel Guide inspectors. There are 800 rigorous standards which each hotels is tested on, ranging from distinctive and memorable dining, luxurious beds, attentive service, impeccable housekeeping, and genuine interest. 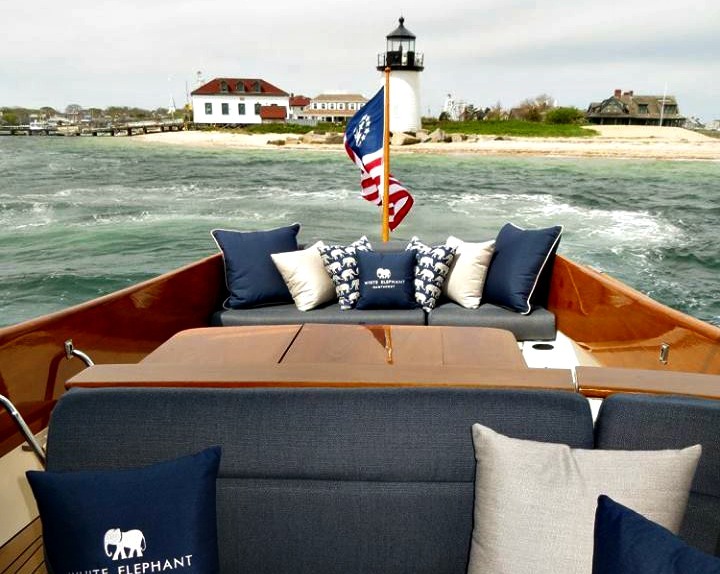 "We are honored to have received these coveted awards," said Khaled Hashem, Managing Director of Nantucket Island Resorts. 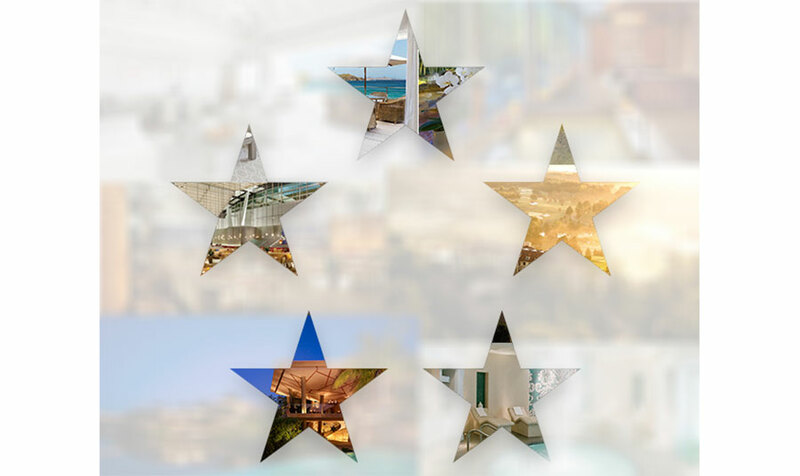 "Our newest ratings are a continuous testament to our luxurious accommodations and dedicated staff who consistently deliver outstanding guest experiences." The White Elephant will re-open this spring on April 13, and the White Elephant Village and The Wauwinet will re-open on April 20. 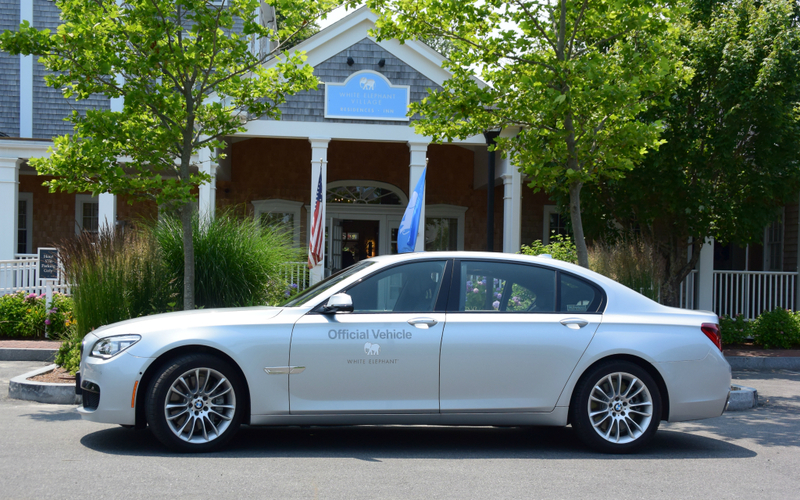 New this season, guests who book the top accommodation at each property will receive keys to a 2017 BMW vehicle for the duration of their stay. Most of the vehicles are electric or hybrid models and charging stations are available at the White Elephant Village and The Wauwinet. 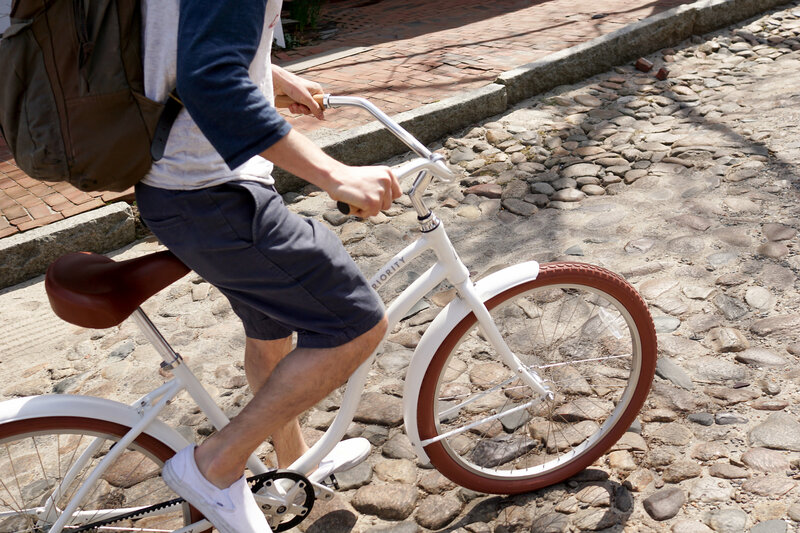 Nantucket Island Resorts will also expand their partnership with Priority Bikes by offering complimentary bikes and maps at four of the properties. New amenities will include complimentary kids cooking classes and in-room "camping" with teepees at the White Elephant Village and White Elephant. 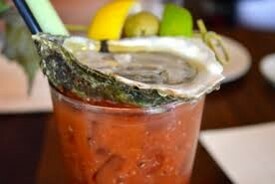 New tiny cocktail tasting menu, featuring a flight of miniature drinks, and build-your-own Retsyo Oyster Bloody Mary Bar will also be offered at TOPPER'S.